The UK has a long and successful tradition of trading with the Middle East. The oil funded economies of the region present fantastic opportunities but the political, social and economic landscape is changing. Listen to the podcasts below to learn how to make a success of trading in the Middle East. 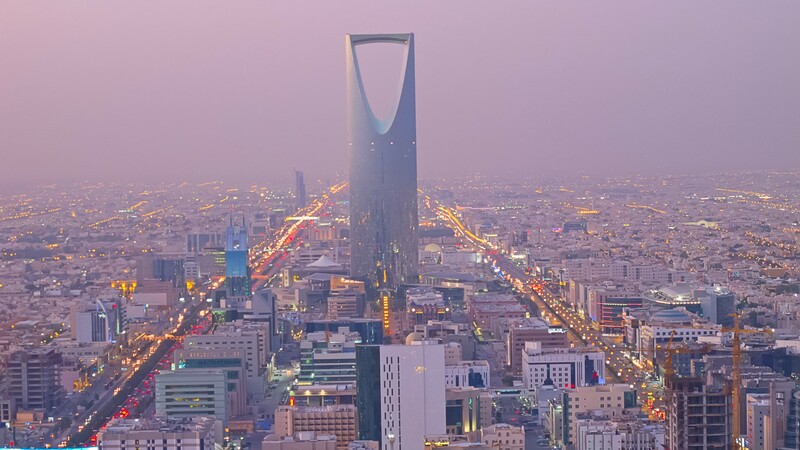 I talk to Adam Hosier of AEI Saudi a company that helps British businesses make a successful entry into the highly rewarding but challenging Saudi Arabian Market. I talk to Stuart D'Souza co-founder of AEI Saudi about opportunities for British defence and security companies in Saudi Arabia. I talk to Richard Banks who tells us that Qataris are the richest people on Earth with a GDP per capita of a staggering $536,000. We'll also be finding out how we can break into this lucrative but discerning market. I talk to Martin Hall the CEO of the Kuwait British Business Centre which is a not for profit business set up by the UK government to ease market entry for British Businesses. I talk to Peter Meyer the Chief Executive of the Middle East Association. Peter talks about the exciting new opportunities for British companies as Iran opens up for trade, how Libya could also prove to be a good market going forward and how health-care, education and training are the sectors that will remain buoyant in Saudi Arabia despite the budget constraints that are a result of lower oil prices. I talk to Gary Headland the Chief Executive of the Lincoln College Group about how they are delivering college education in China and Saudi Arabia. Put your email address in the box below and we will send you our guide to doing business in the Middle East which includes contact details for our guests and other organisations who can help you. You will also be notified when we have new podcast episodes and films.